The energy of last month’s solar eclipse has come down like the morning after being at Warped Tour - just an amalgamation of intensely surprising, surreal events cropped up one after the other. I’ll let this out of the way first: Harry Styles and MUNA lived up to my expectations at the Greek Theatre on Wednesday night. What an experience. Now, for the fact that I use this letter as a bit like a weekly diary entry, it’d be silly of me to not mention this happening Monday night, and it showed no signs of slowing down thru Wednesday afternoon. Was a bit surreal linking my mother to a Teen Vogue article and having to explain how Twitter works. Also, it’d be too soon if I ever see another Malfoy joke. As you might have noticed, this week’s been a doozy going onto Twitter. Please excuse me if I haven’t replied to some of your tweets sent my way; I’ve had my mentions restricted greatly… because, well, duh. How can you feasibly sort through 50k+ notifications?! In this economy, you’ve gotta strike while the iron’s hot. This is the first time I’ve been awarded the opportunity to be an opportunist, so I seized it, and now dear readers, we have a whole new extension to the cmd+f family. 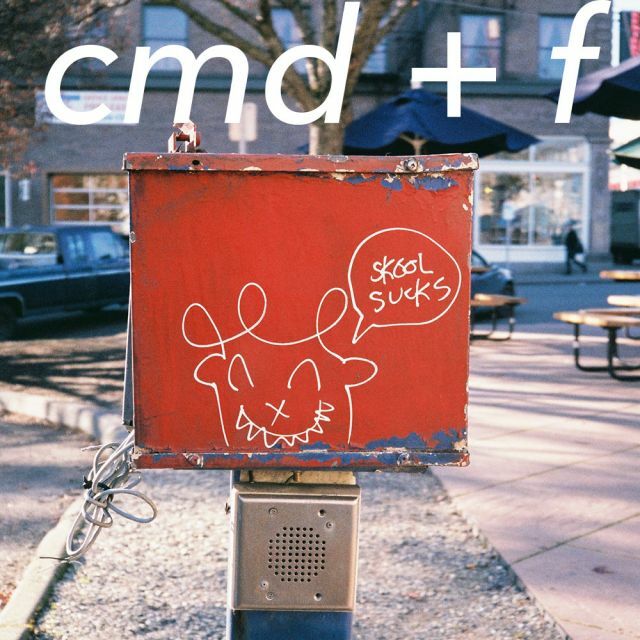 Hello to the new subscribers, and thanks for finding cmd+f! It’s time to roll up your sleeves and get ready to dig into new music. Please reach out to me via the handy dandy contact page on the cmd+f website, or on Twitter with your thoughts about any of the tracks I’ve selected this week [note: my notifications are just now starting to peeter out… so…. I’ll see ya on the flip side]. As you already know, I love chatting about music. Let me in on your new favorite band; they’re looking for new fans, too!